Sandro Botticelli is well-known today as an artist that was heavily involved in Early Renaissance painting, having lived from 1445 to 1510. As one of the greatest artists of all time, his works are known across the world to have influenced art, design, fashion and film. Although a popular painter during his time, Botticelli was was largely forgotten for more than 300 years, until his work was progressively rediscovered in the 19th century. Botticelli Reimagined explores the impact of his work from the Pre-Raphaelites to today, in the largest Botticelli exhibition in Britain since 1930. Including painting, fashion, film, drawing, photography, tapestry, sculpture and print, the exhibition will explore the ways that artists and designers have reinterpreted Botticelli over the years. 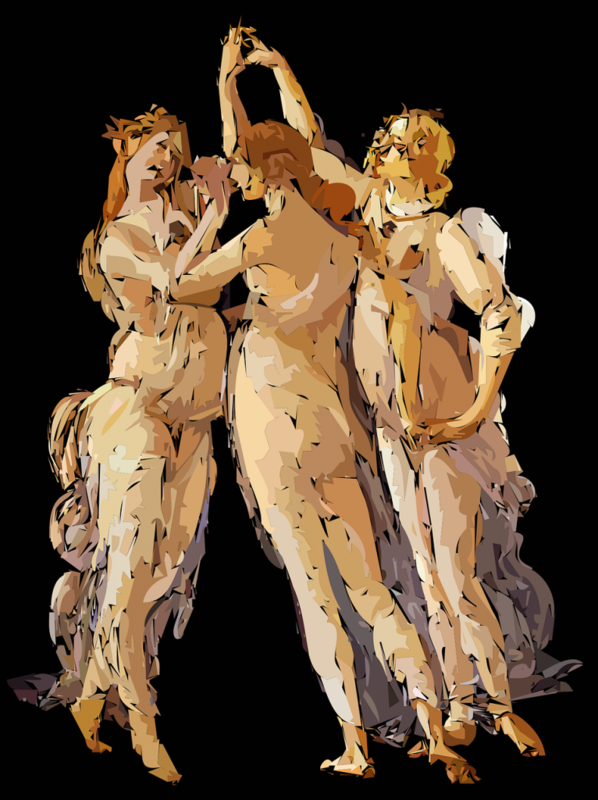 It will include over 50 original works by Botticelli, as well as works by artists such as Dante Gabriel Rossetti, Edward Burne-Jones, William Morris, René Magritte, Elsa Schiaparelli, Andy Warhol and Cindy Sherman. This innovative exhibition will be held at the Victoria and Albert Museum from March 5th until July 3rd 2016. Ticket prices vary, and if you don’t want to miss out then we highly recommend that you book in advance. 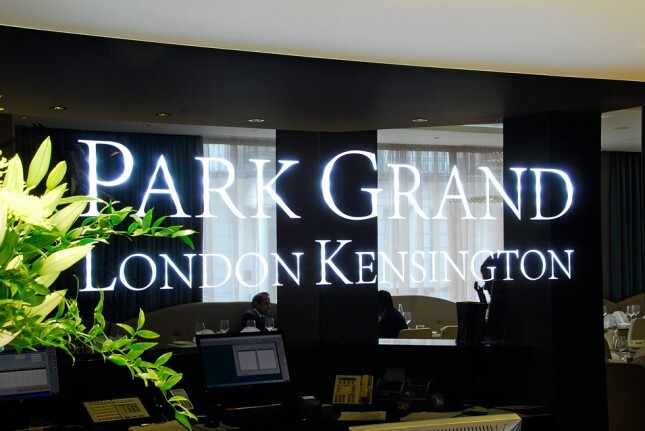 In fact, why not make a trip of it and stay at the Park Grand Kensington Hotel? This boutique hotel offers elegance, style and luxury. It has a unique architectural design and an immaculate finesse. The views from each and every room are like no other, making it a favourite among celebrities, political figures and guests who really want to experience that additional luxury. Based near to Earl’s Court and Olympia’s exhibition centres, this hotel is perfectly placed for you to explore London with ease, offering a haven of relaxation from the busy city streets.